Hoops fans! Come out for this SEC men's basketball contest between the Vanderbilt Commodores and the Auburn Tigers. 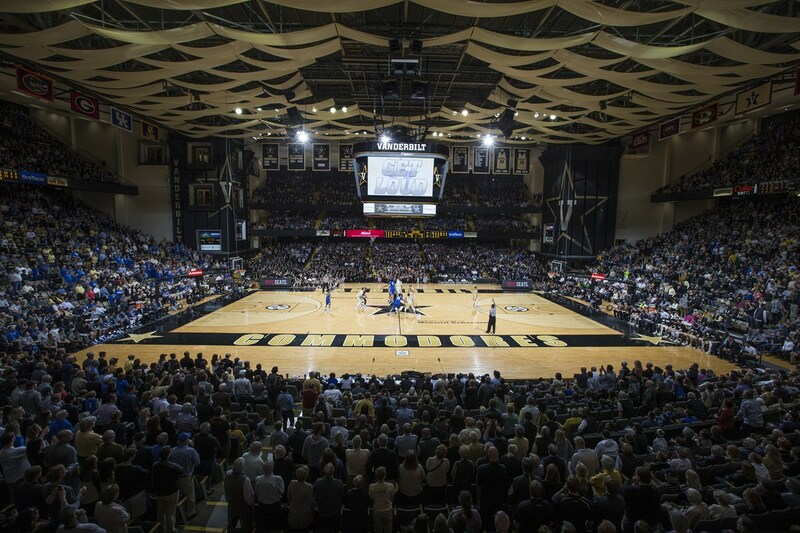 Held in historic Memorial Gymnasium, this is a game you won't want to miss! Lightning 100 listeners and Team Lightning enthusiasts alike can enjoy a $10 discount per ticket by using code "Vandy100" when checking out at http://vucommodores.com/tickets.